In the Driftless Area of northeast Iowa, Decorah has become a magnet for freethinkers, nature-lovers and beer nerds. They’re proving you don’t need mountains to build a mountain town. The guy in cycling bibs, with labradoodle in tow, pedaled straight to the brewery from mountain bike trails along the bluffs. Two fly-fishermen join him on the patio, after surrendering trout streams to the midday sun. A middle-age couple beside them keeps inviting strangers to the table—before filling growlers and leaving to camp under hardwoods along the Upper Iowa River. It’s the Decorah brand of Iowa Nice: revelry and bonding over untamed terrain in a state where 90 percent of land is dedicated to agriculture. Here, however, dedication means refined paddling strokes, fly-tying, radical conservation efforts and brewing (with precision that has birthed beers voted No. 1 in the world). Paddlers explore the Upper Iowa River. “I’ve lived many places, like San Francisco, and there are more interesting people per capita in Decorah than anywhere else I’ve lived,” Craig Mosher says. The professor built a sustainable wooden yurt, solar-powered and off the grid, just outside of town. He moved here to teach at Luther College, a liberal arts school with fingerprints across the city, such as alumni-owned businesses and a wind turbine peeking over trees to help power the school. Luther was founded 150 years ago by Norwegian immigrants, and those roots hold firm in annual Nordic festivals and events. Despite an elevation below 900 feet, Decorah feels like a mountain town, a nook hiding more than an hour from any interstate. The land helps, with limestone cliffs and a web of clear streams that dodged the last glaciers. (Northeast Iowa is part of the Driftless Area, rolling hills that also ripple into Minnesota and Wisconsin.) 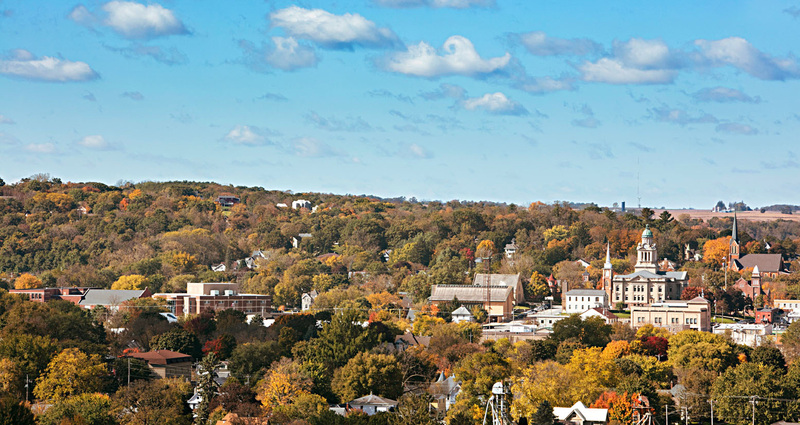 But it’s Decorah’s 8,000 residents that fuel the town’s spirit, with their yen for nature and pink-cheeked living. Tellingly, more than half belong to the local food co-op. And they’ll eagerly share more secrets with any visitor who will listen—especially those who join a table of strangers for a beer. Toppling Goliath Brewing still looks like the generic pizza place it replaced near Luther College. But check out the parking lot. “There are license plates from four states at the taproom,” co-owner and founder Clark Lewey says. “And it’s Monday afternoon.” Since opening in 2009, the modest brewery has become a giant in the beer universe, claiming awards such as Ratebeer’s second-best brewery in the world in 2015. If any single attraction put Decorah on the travel map, this is it. “People come for the beer and stay for the town,” Clark says. One secret to success is mad-scientist brewmaster Mike Saboe. 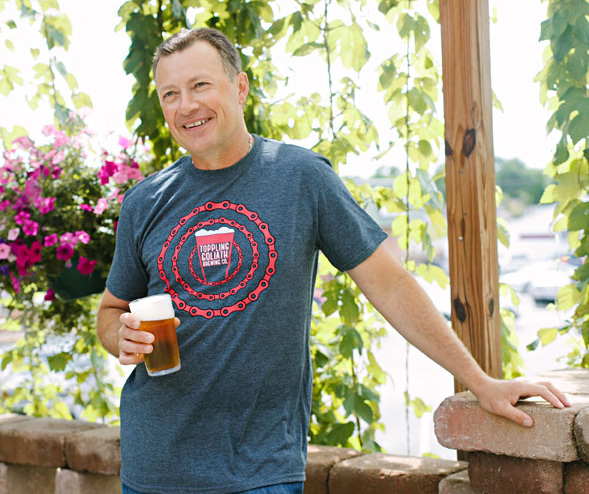 “Not many breweries can say they have a brewmaster who wrote a beer recipe voted No. 1 in the world. Mike has done it twice,” says Clark, citing Kentucky Brunch Brand Stout and Mornin’ Delight. Their brewing capacity will quadruple with a new taproom and brewhouse (open by early 2018). The expansion reflects Clark’s other secret to success: investing in premium equipment and ingredients before a flashy taproom. 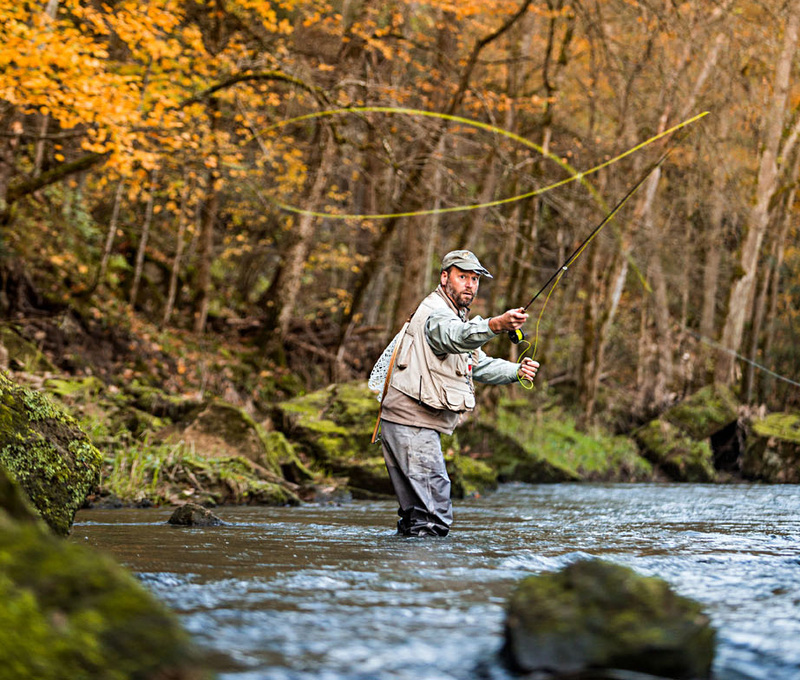 Clark’s Top Pick: The Upper Iowa River Paddle or tube through the river’s bend in town, fish for trout and pike, or walk the riverside trails. Kent’s Top Pick: Bald Eagles Visit the internet-famous birds beside the trout hatchery; the live nest cam touts 350 million views. 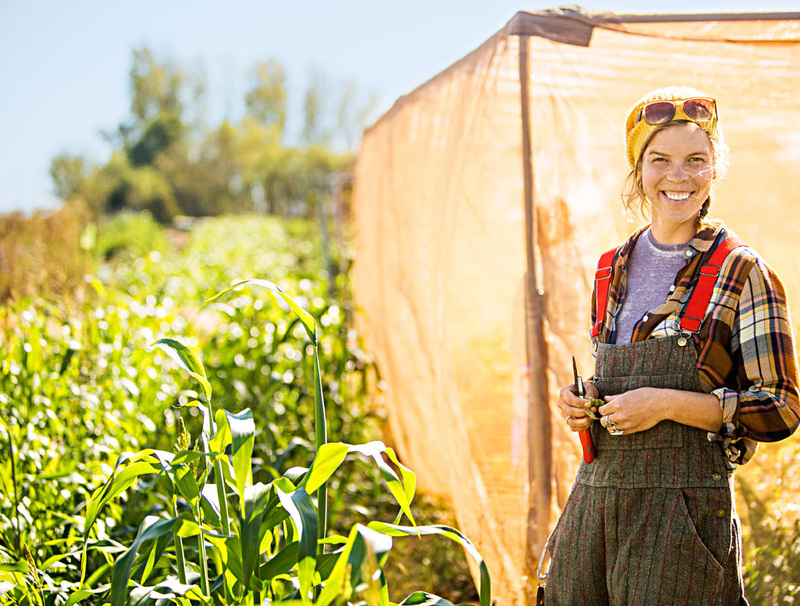 Terms like seed historians, plant relatives and guardianship naturally roll off Korbin Paul’s tongue when she talks about working the land at Seed Savers Exchange. “These seeds are our relatives. We take care of each other,” says Korbin, a crew leader at the nonprofit. Across 890 acres north of town, the group preserves rare heirloom seeds—some with documented histories spanning centuries. In a massive underground vault and isolated fields, Seed Savers banks and shares some 20,000 seed varieties. At the Heritage Farm, visitors buy seeds to plant and walk display gardens or a historic orchard with 1,000 apple varieties. “We’re a living museum with a gift shop,” Korbin says. You can catch a trout in the private stream or ride a sleigh in the winter. Korbin’s Top Pick: Impact Coffee Sip a steaming pour-over or nitro cold-press made from freshly roasted, single-origin beans. Forty years later, she hasn’t left. 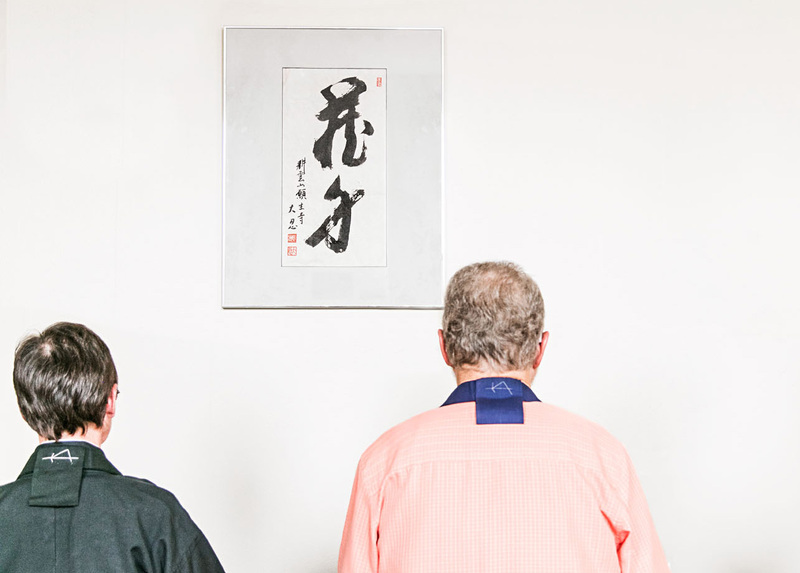 Laura found marriage, parenthood, a philosophy degree and a new name (Myoko) that came with her ordination as a Soto Zen Buddhist priest. She studied at Ryumonji Zen Monastery—the only Soto Zen Buddhist training monastery in the Midwest and a 30-minute drive from Decorah. Today she runs the Decorah Zen Center, hosting daily meditations that are open to the public (and all faiths). “Many of the people would not identify as Buddhist,” she says. Beyond the Zen center, you’ll find Laura teaching weaving at a folk school—through Decorah’s National Norwegian-American Heritage Center—and tending a garden and sheep on an acreage. She points to the college as a resource that adds layers of color to the community. “There are so many lectures and book groups and ideas and conversations that are easily accessible here,” Laura says. Laura’s Top Pick: Vesterheim Trace Decorah’s Norwegian roots at a museum with 33,000-plus artifacts, a folk school, a library and 12 historic buildings. Back in 2015, Allison Lukes and Lee Chapman were living in a van down by the river. But it was a Volkswagen Vanagon and a river in Decorah, which is to say more #vanlife fantasy than failure to launch. They even had a 1-year-old boy. “We loved it,” says Allison, who grew up 10 miles south of town. She migrated to Minnesota and St. Louis for a time but returned to resurrect a shuttered paddling outfitter. In 2018, the couple wrapped their fourth season running O.F.F. 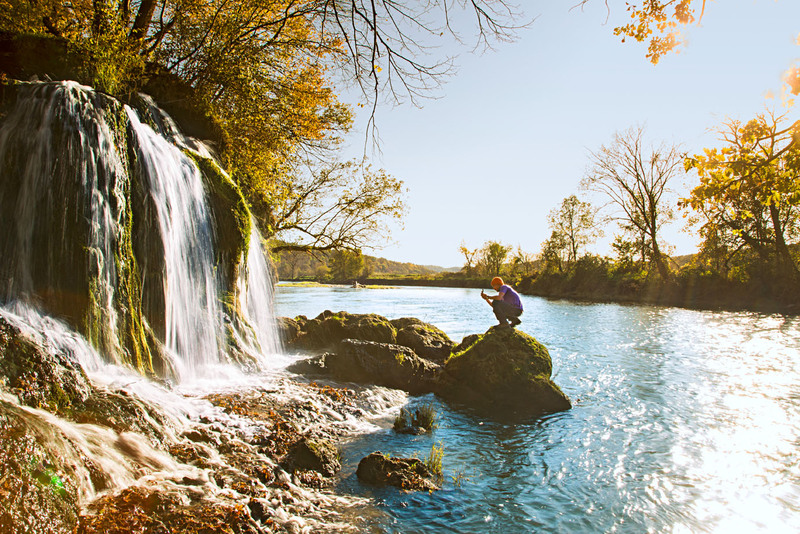 The Driftless Wellness and Adventure Company. Seasonally, they supply tubes, canoes, kayaks and shuttle services to thousands of visitors (many staying at the nearby campground). 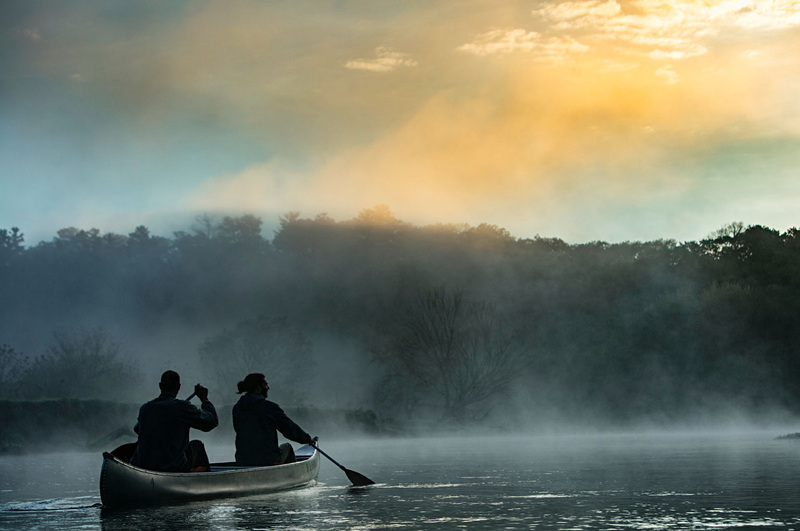 Floats on the Upper Iowa carry paddlers past towering limestone walls and dense woods. “We’re just small-town people working up to our full dream,” Allison says. Before baby No. 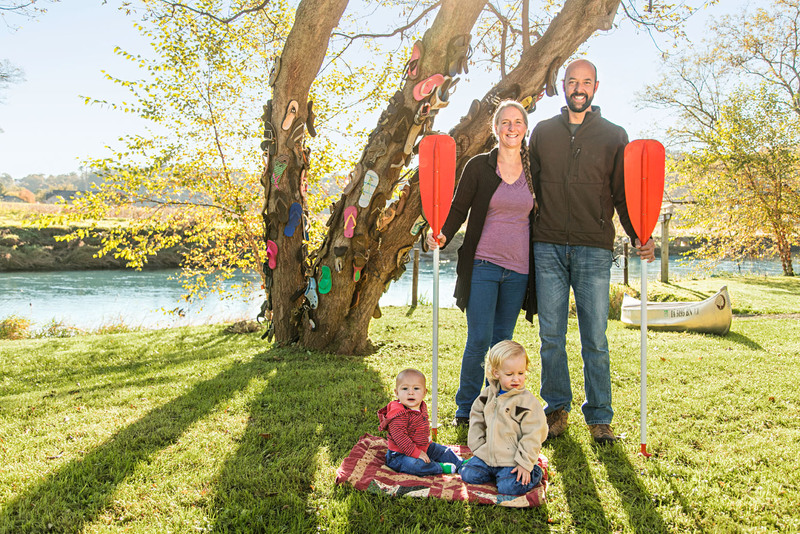 2, they moved to a house downtown, because “running water is pretty important when you have kids.” But the river still calls their names (and other people’s, too) day and night. Allison & Lee’s Top Pick: Phelps Park Bluffs surround hiking trails, a band shell and playgrounds. It’s a great spot for families. Trails and Falls Trout Run Trail is an 11-mile paved loop around town that crisscrosses streams. Find artwork, autumn color and the trout hatchery along the route. For pretty waterfalls, follow short hiking trails to see Dunning’s Springs and Malanaphy Falls. Pulpit Rock(s) Not to be confused with the 2,000-foot cliff in Norway, Pulpit Rock refers to two unaffiliated hot spots in Decorah: a campground and the newest brewery. Both are primo hubs for outdoor relaxation. Eats and Drinks On Water Street, dig into local ingredients on the hot food bar at Oneota Community Food Co-Op or start a special meal with an artisan cheese plate at Rubaiyat. 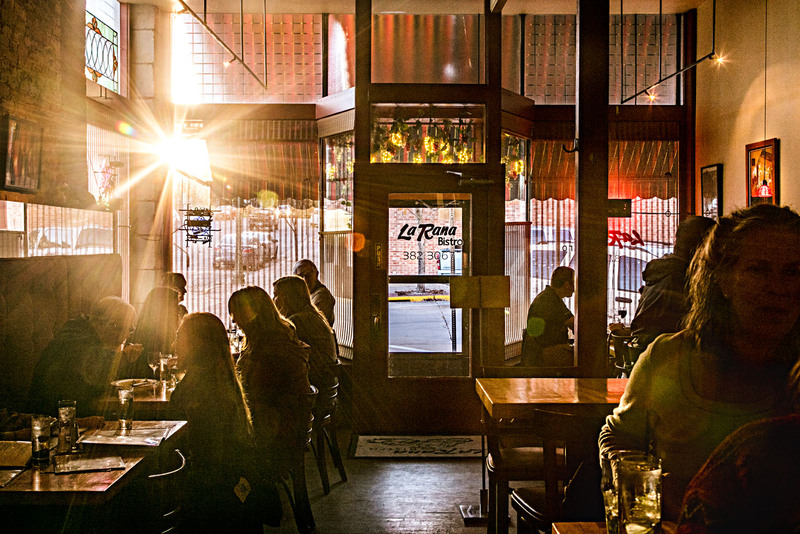 La Rana Bistro offers Mediterranean flavors—and a mean Reuben. Overnight You can’t go wrong at the tasteful Hotel Winneshiek downtown. But Airbnb offerings on the edge of town are as unique as the local characters: a tricked-out barn silo, a renovated caboose and a historic cabin from the 1850s.